the perfect balance of fun and function for every event. Balloonsaround first started as an arm to the family catering business, but Liz soon realised that, in order to give her clients the service they deserved, she needed to concentrate solely on her balloon and event decorating business. 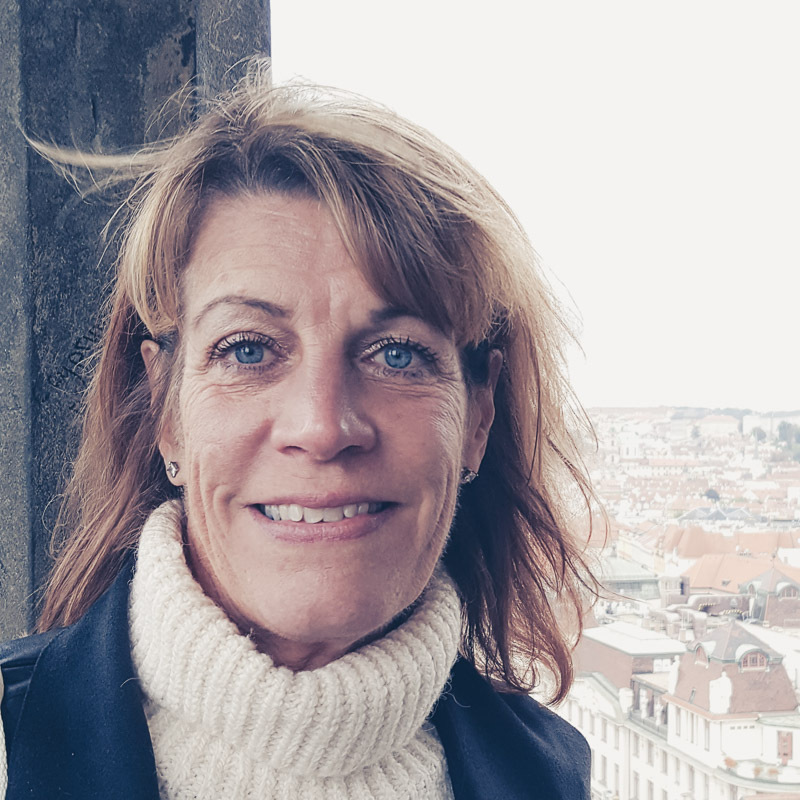 Liz’s previous experience in the corporate service industry, having worked in management positions in one of Europe’s largest commercial catering companies, gives her the wealth of knowledge she uses on a daily basis in dealing with each and every client. Whether it be a bride to be, planning the most important day of her life or a national company needing a professional, reliable decorating company able to deliver their unique requirements every single time without fail. Liz aims to give each client a very personal and professional service from first contact, to planning to the perfect finished event.